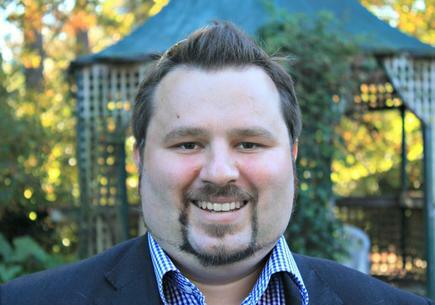 Colin Philp is taking on the CIO role at Farmers Mutual Group next month. Current CIO Geoff Yeats is leaving FMG after 10 years. In his LinkedIn profile, Yeats says he will step away from the CIO role in early November but will remain at FBG as executive director. He will officially leave the company in April 2018. 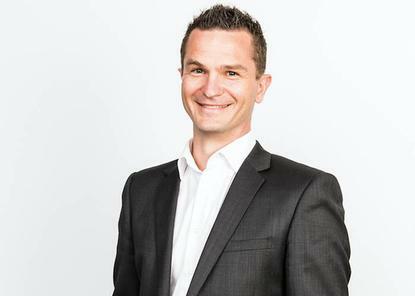 Philp was most recently CEO at IntegrationWorks, and before that, was the CIO of the New Zealand Racing Board for four years. 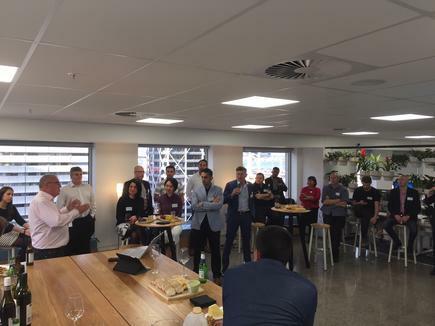 Ron Stuart, adjunct IT executive adviser for IDC Insights Asia Pacific, was the featured speaker in the inaugural Emerging Tech Evening by Potentia. The discussions focused on preparing for the workforce of the future, basic universal income, and the role of trust and empathy in the brave new world. Stuart points out, like elsewhere in the world, the past year has seen exponential growth in the number of New Zealand organisations using emerging technologies, ranging from AI, machine learning, robotics, IoT, Blockchain to augmented reality/virtual reality. Abinesh Krishan, Potentia’s director of client Strategy, says Potentia’s scholar and graduate-in-residence Fynn van Os asked the group to ponder: “Are we academically preparing our youth to effectively navigate this landscape?”. Visa has launched its second annual Everywhere Initiative aimed at Australia and New Zealand startups that have women leaders. Visa’s Everywhere Initiative challenges startups to use Visa APIs (Application Program Interface) to create consumer or business-to-business payments solutions. This year’s competition is open for entries through October 23 and will culminate in a pitch event for finalists at the Women in Payments Symposium on November 21 in Sydney. Diversity in a high-profile startup pitching competition like the Visa's Everywhere Initiative helps normalise visuals around women holding and thriving in leadership roles. 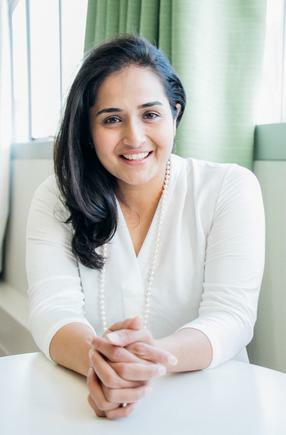 "Women are already a force to reckon with in business and technology innovation and it is absolutely essential that initiatives like these are designed to be inclusive and inviting,” says Priti Ambani, co-founder of The Next Billion, and one of the judges. “Diversity in a high-profile startup pitching competition like the Visa's Everywhere Initiative helps normalise visuals around women holding and thriving in leadership roles,” says Ambani, who is also with the business and innovation faculty at Tech Futures Lab. “It's time to highlight the smart, innovative solutions and ideas that women bring to the payment and technology sectors." Suzanne Steele is joining Adobe next month as managing director for Australia and New Zealand. She will be reporting to Paul Robson, president of Adobe Asia Pacific. 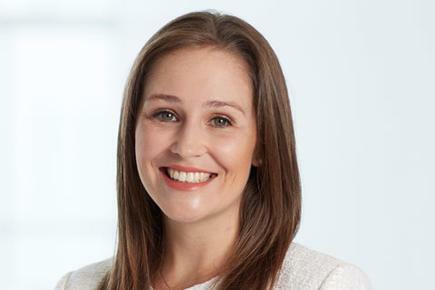 Steele, who is replacing Chris Skelton, will join Adobe from Experian where for the past two years she has led the ANZ operations as managing director. API Talent has been granted AWS Managed Service Partner status by Amazon Web Services, recognising its ability to help customers drive innovation and disrupt their markets using Cloud computing. “We are extremely pleased at being confirmed as an Amazon Web Services MSP Partner,” says Wyn Ackroyd, CEO, API Talent. The MSP program recognises API Talent’s proven ability to help more than 70 customers, including Radium, BNZ, Wellington Water and NZQA to use public cloud and hybrid architectures to innovate and iterate faster than their competitors. 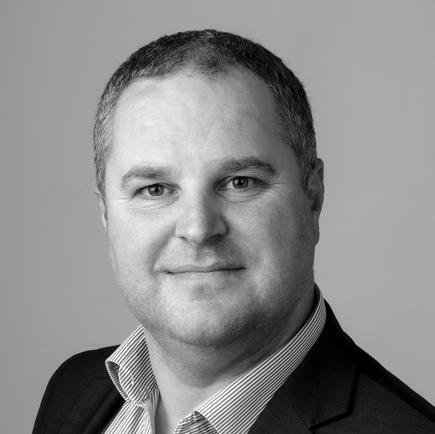 “The audit process covers how partners should plan, build, integrate, operate, optimise and provide security on AWS,” says principal architect, Paul Dunlop, who led the MSP initiative at API. "API Talent are a cloud-only consultancy which means they aren't burdened by a legacy business model based on on-premise managed services. 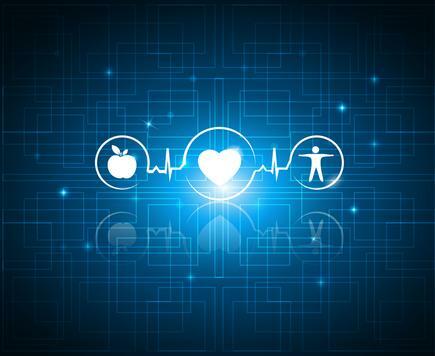 They are able to fully harness the power of the AWS offerings and work with us to create new cloud-native solutions which deliver significant benefits" says Lukasz Zawilski, CTO, NZQA. "API Talent has a history of delivering great outcomes for their customers and in achieving the AWS Managed Services Competency they have been able to build a comprehensive Next Generation Managed Service (NGMS) that will extend the value provided to customers. 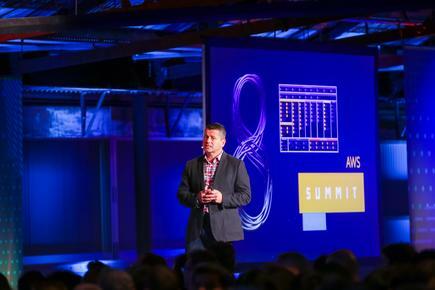 NGMS provides an assurance to API’s customers that their infrastructure is being managed, cost optimised and evolved in keeping with AWS rapid pace of innovation, allowing customers to capitalise on the new AWS functionality as it becomes available" says Tim Dacombe-Bird, AWS NZ country manager. 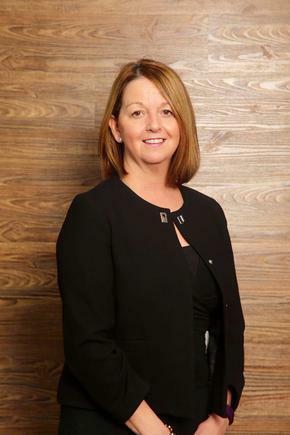 Auldhouse managing director, Melanie Hobcraft, meanwhile, says the company is now providing training in the AWS cloud infrastructure platform. She says Auldhouse will help to substantially grow AWS certification across New Zealand - especially as it will become the first local training provider to deliver regularly scheduled AWS courses in the South Island. 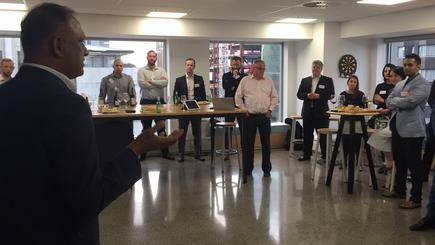 “We train more people in a wider range of cloud technologies in more places in New Zealand than any other provider," says Hobcraft. “"Adding AWS to our portfolio means there are now more opportunities for New Zealanders to become certified in the world's leading cloud infrastructure platform - no matter where they are based." For the fourth year in a row Cigna will close for the day, on Wednesday 18 October, so its staff can take a paid day to volunteer in the community. About 200 staff from Cigna’s Wellington head office will go by bus to Newlands to help Wellington City Council prepare a newly built walking track in Gilberd Bush Reserve, ahead of its opening later this month. Another 28 work from home staff, located around the country, will be volunteering for example, at their local SPCA, Hospice, Community Patrols and Salvation Army. Technology and commercial lawyer Liz Blythe has joined Russell McVeagh as the firm's newest special counsel. Prior to this, Blythe was a senior associate at Milbank, Tweed, Hadley & McCloy based in London, during which time she attended Harvard Law School’s executive education programme.